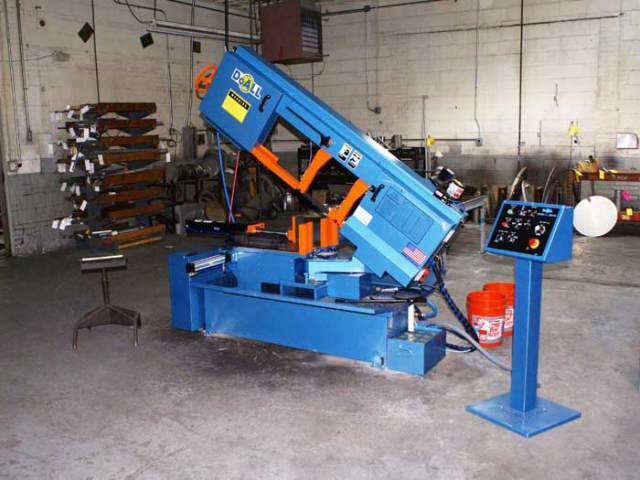 Meyer expands capacity with new equipment - Meyer Tool & Mfg. Meyer Tool & Mfg., Inc. recently announced the purchase of a number of pieces of new equipment, expanding their capacity to serve their diverse customer base in Basic Science, Industrial Gases, and OEM cryogenic, vacuum and pressure equipment for scientific and commercial applications. The new equipment includes an additional large CNC Mill, a small CNC/Manual Mill, a mid-size CNC/Manual Lathe, and a Precision Saw. The Haas EC2000 CNC mill has a 30 station tool changer, an 84" x 40" x 32" work envelope and an integrated turn table adding 4th axis capability. This mill was actually bought in 2006 but was dedicated to a single project that produced 200+ welded and precision machined aluminum vacuum enclosures for the National Ignition Facility. 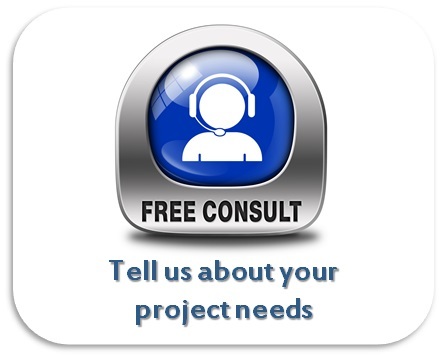 It was instrumental in completing that project 7 weeks ahead of schedule. The mill is now open for use on new projects and is shown here machining the first of these, the third of nine stainless steel process vacuum chambers. Haas EC2000 CNC mill with a 30 station tool changer, an 84″ x 40″ x 32″ work envelope and an integrated turn table adding 4th axis capability. The mill is now open for use on new projects and is shown here machining the first of these, the third of nine stainless steel process vacuum chambers. This SWI TRAK Mill has a work envelope of 32" x 16" x 30". 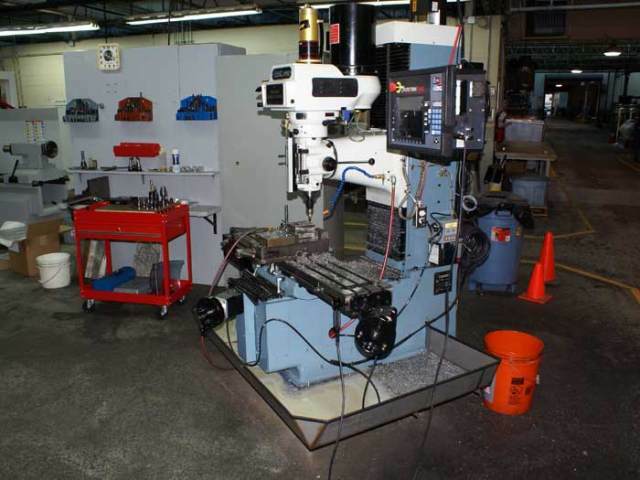 Purchased in the spring of 2008, this mill is similar in capacity to the industry standard workhorse “Bridgeport” type mill. An ideal small precision mill to serve our customers who typically order single or low volume batch quantities, the mill can be operated in entirely manual or completely CNC modes. In the photo the TRAK mill is shown operating unattended in the CNC mode, machining components for a SNS Cryomodule Space Frame Wheel Housing. SWI TRAK Mill shown operating unattended in the CNC mode, machining components for a SNS Cryomodule Space Frame Wheel Housing. 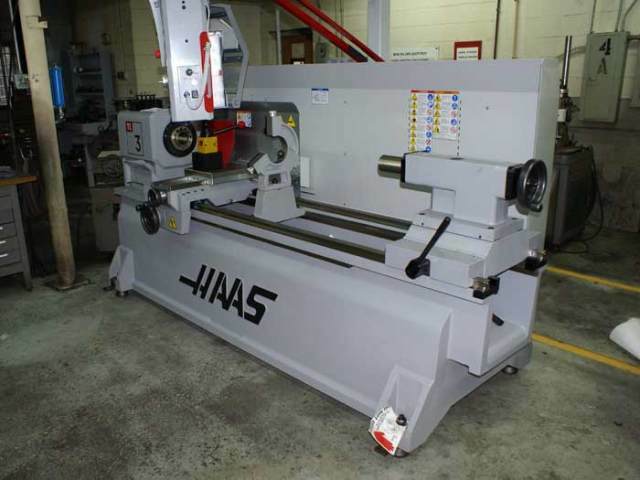 The Haas TL3 CNC tooling lathe can be operated in a manual or completely CNC mode. The lathe has a 20" maximum swing x 60" long work envelope. Received just at the end of August, the Lathe is shown shortly after being installed. The first components destined to be run on this lathe are the Wheels for the SNS Space Frames. 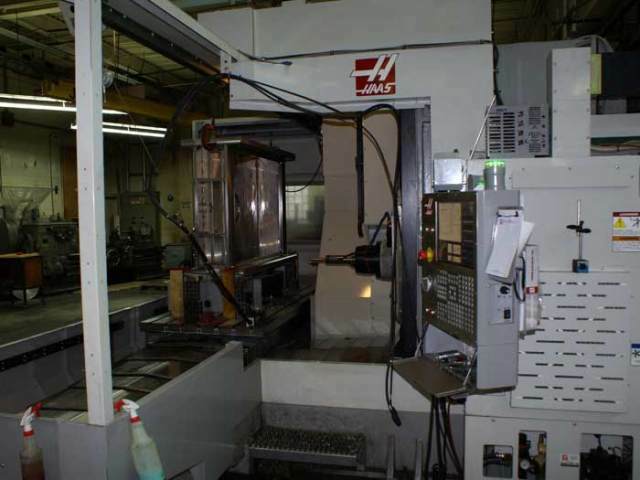 Haas TL3 CNC tooling lathe shown shortly after being installed. The first components destined to be run on this lathe are the Wheels for the SNS Space Frames. The DoALL Model C-1321DS Precision Saw was also received in August. This saw has a 14" diameter capacity and can miter components -45 degrees to +60 degrees. 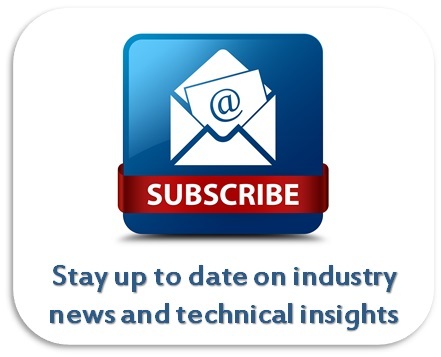 Ideal for cutting tube and pipe, the saw will be especially useful in cutting to length and mitering pipe and tube required in the fabrication of cryogenic piping spools used in cold boxes, cryomodules and custom cryogenic equipment such as LHC distribution boxes. The DoALL Model C-1321DS Precision Saw is especially useful in cutting to length and mitering pipe and tube required in the fabrication of cryogenic piping spools used in Cold Boxes, Cryomodules and Custom Cryogenic Equipment such as LHC Distribution Boxes.